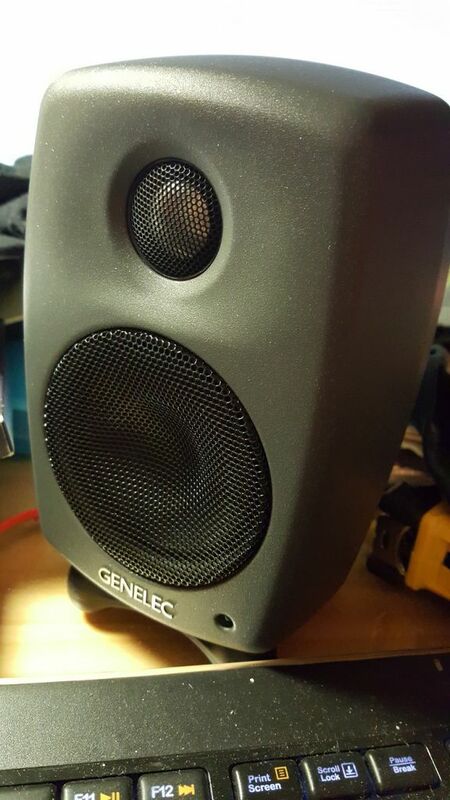 Made in Finland - GENELEC. The ultra famous studio monitor grade speakers manufacturer! Now used for computer speakers or near field music monitoring. 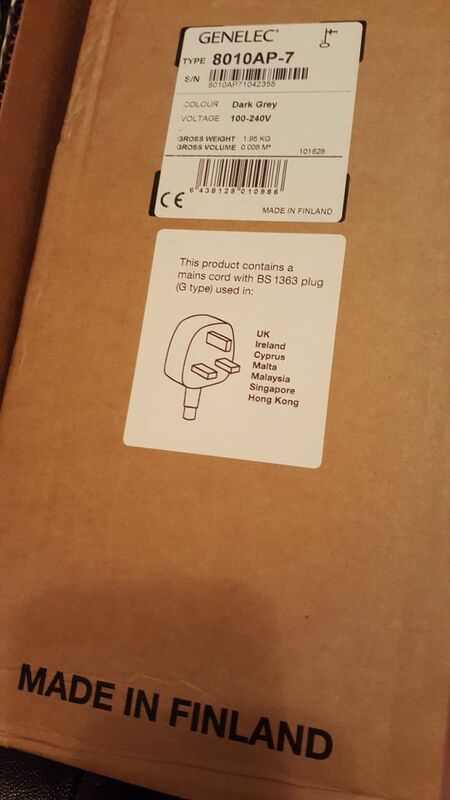 The distributor in Hong Kong is charging ridiculous price.